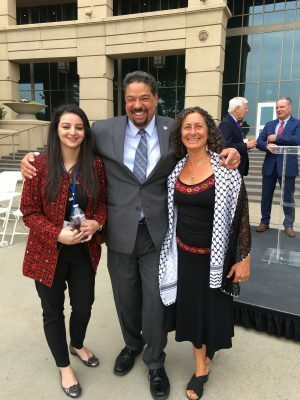 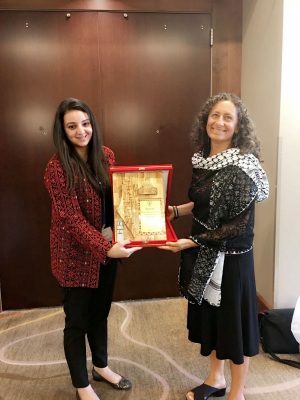 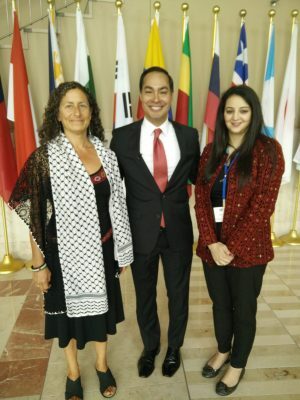 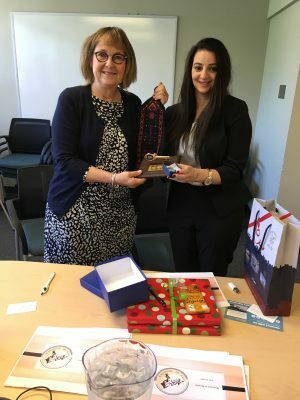 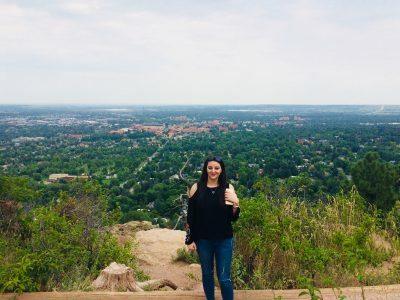 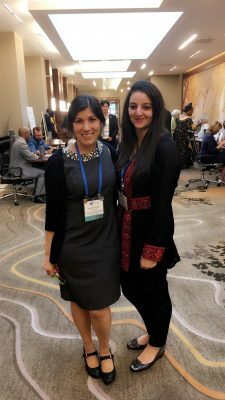 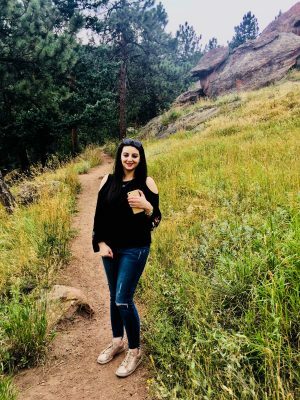 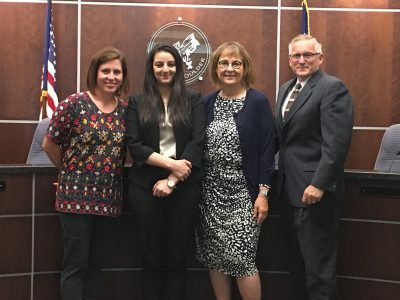 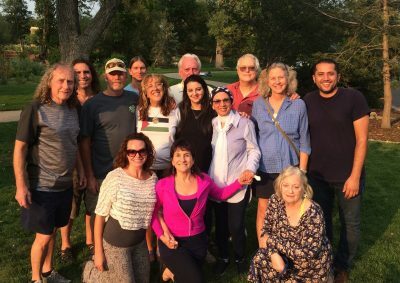 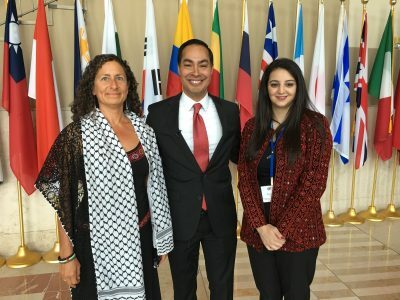 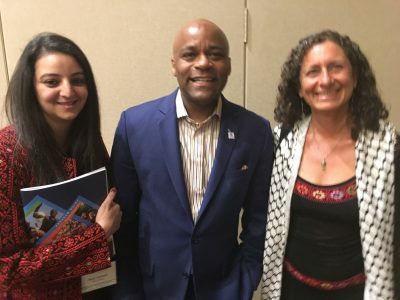 In August 2018 the Boulder-Nablus Sister City Project was thrilled to welcome Noor, International Relations Officer with the Nablus Municipality, to Boulder, CO.
We spent a week together, sharing as much of the treasures of Boulder and surrounding area as we could. 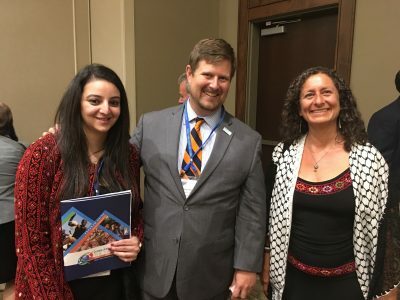 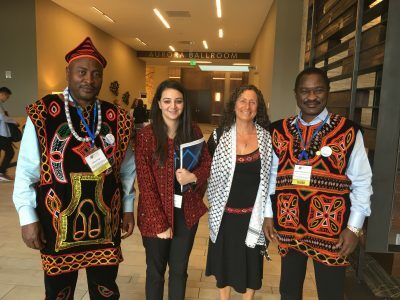 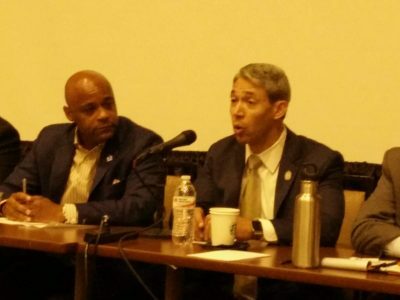 We also spent three days attending the Sister Cities International Annual Conference in Aurora, CO – making significant connections with partners from around the world and nation. 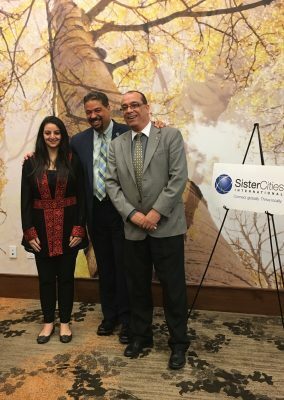 Read about Noor’s visit in this report.